practical approach to meet your needs. We provide discerning clients support over a wide range of areas impacting their business and private lives. 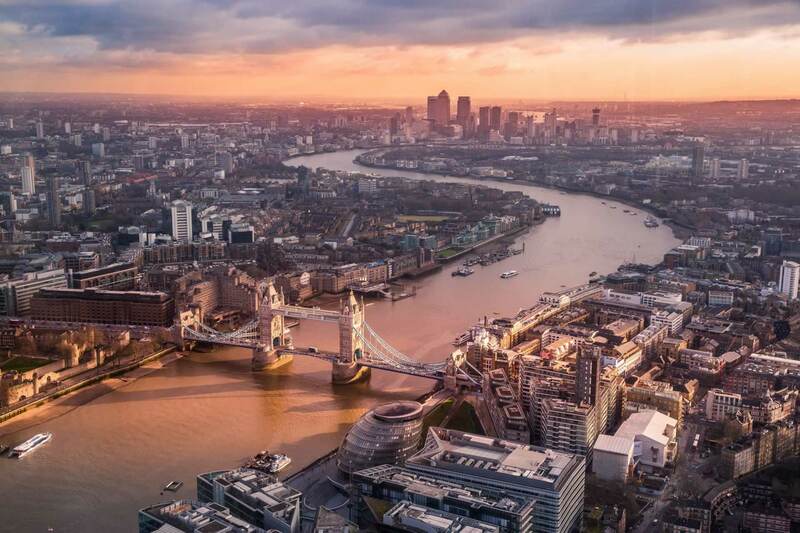 Located in the south of London, our lawyers are experts in their respective practice areas as we offer the highest levels of service in corporate, commercial, property and private matters. 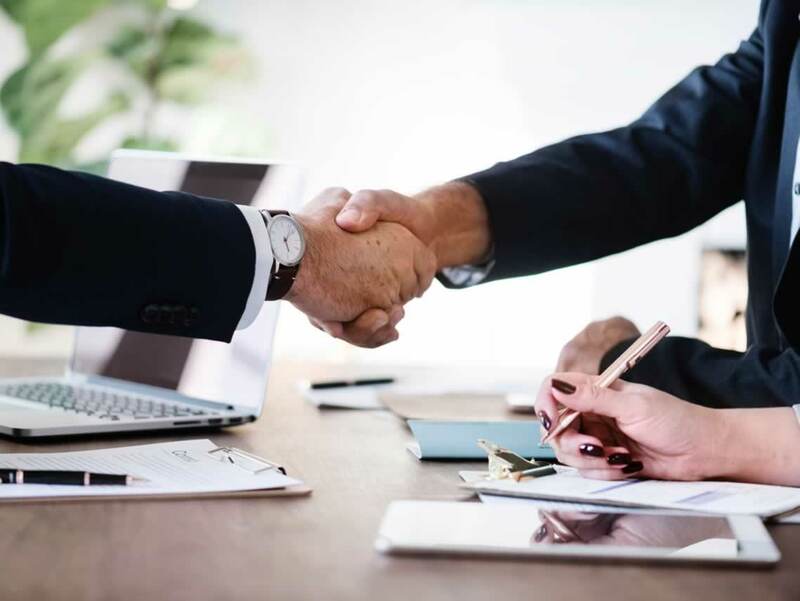 We advice and represent our business and corporate clients in areas of Immigration, Crime, Conveyancing, Housing, Civil Litigation and Employment. Based in London, our expert lawyers are locally accessible within the United Kingdom. Talk to us today for help with any legal matters you or your business may be facing. We are looking for switched on individuals that enjoy a challenge and can bring some creativity to our team. At Deton Solicitors, we strive for excellence in all areas of our practice. We go beyond best practice in our offer to clients, our performance in legal work, management of the firm, and service to our community. Our lawyers strive continuously for justice and excellence; pillars by which our clients experience outstanding service. Our reputation as a leading law firm demonstrates our capacity to take on a wide range of cases from simple to complex. Our partners are Law Society Accredited Specialists - a scheme which recognises their exceptional quality and skill. The Deton team assisted us with immigration challenges we had with the UK Border Agency. My wife and I were impressed with their expertise and professionalism in resolving our stay in the UK. Thank you Deton. I cannot say thank you enough to the Deton team for achieving such a great outcome. Even though things got tough and emotional, your professional advice was as reassuring as your calm demeanor. I have absolutely zero problems whatsoever recommending your team.